(WHITE HOUSE) – The goal of branding is to create a unique look which will be recognized without words. At White House High School, the Blue Devils are approaching 30 years of a script “WH” on the helmet which provides one of the standout designs in the state of Tennessee. In an age of high school and rec-league teams copying the logos of colleges, Major League Baseball and the National Football League, one school on the border of Sumner County and Interstate 65 remains an island. There are no names on the jersey, just a block WHITE HOUSE on the name plate, home and away. 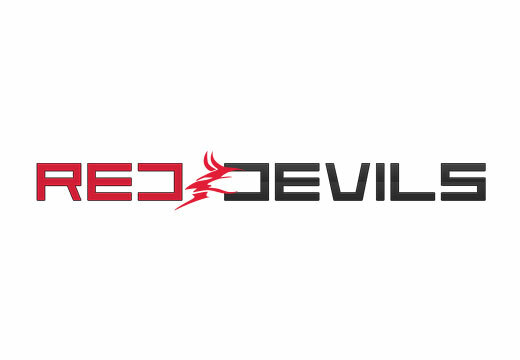 The logo is script. There are no copycats in White House, but the history may show it could have started that way. 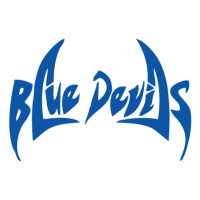 The nickname “Blue Devils” dates back to the 1943 football season, the first for the school. In 1988, the school adapted a logo used by former baseball coach Billy Nolen and put it on the helmet for the first time. The script letters have been there since. White House head coach Jeff Porter, whose first season as the head of the program was 1987, said the logo existed at the school and was then added to football. 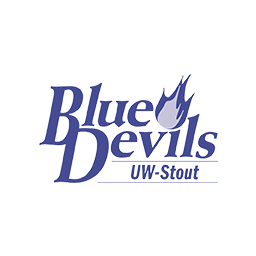 The script WH logo is the biggest trademark of the Blue Devil Pride brand. Most sports use the script letters at White House, though the baseball and basketball programs are among those which have added block lettering to uniforms – though the script logo remains on the gym floor and walls. Most notably, the White House football uniform design is ridiculously unique. The helmets are a lighter shade of royal blue with a double white and gray stripe and a white script logo with no outline. However, when the Blue Devils are at home, they most often wear blue jerseys and blue pants. Pictures tell the story, though, and White House is historically known for having darker clothing than helmet color. 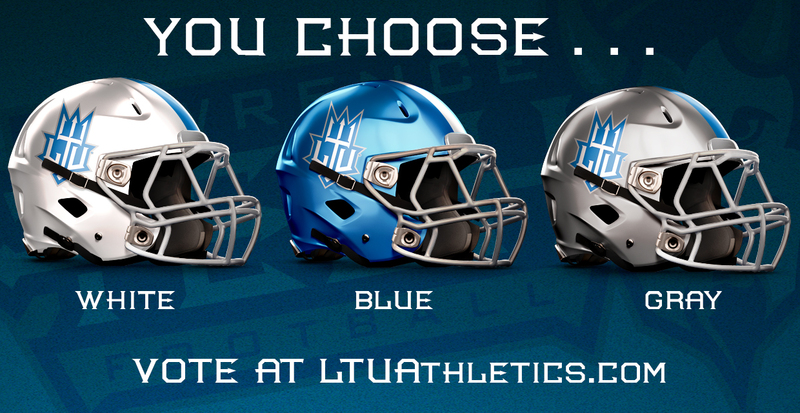 Three decades and different uniform and helmet brands later, the color shades are still slightly off. It provides a unique look to the brand which has undergone very little change. White House will at times wear white pants at home on Homecoming, and in the past two season wore a dark gray alternate uniform at home, and partnered with Farm Bureau Insurance to wear pink or white jerseys for Breast Cancer Awareness in October over the course of several seasons. The road whites have remained consistent, occasionally mixed with blue pants or white pants. “Everything that we do at White House is about team, and being uniform helps us emphasize that we are all in this together,” Porter said. 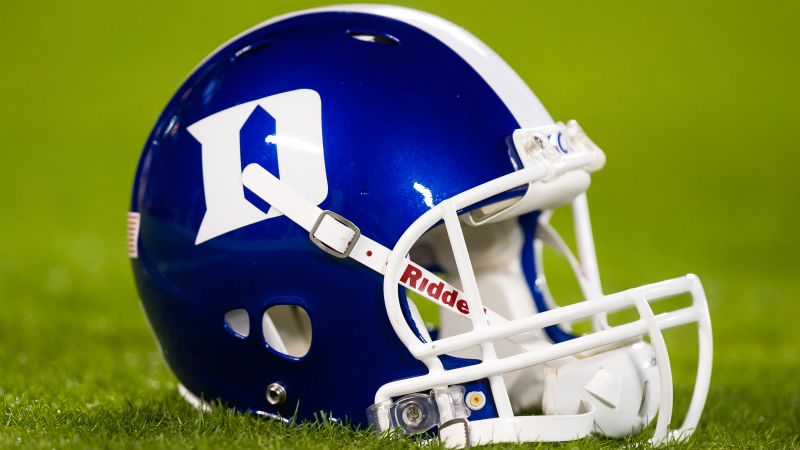 At the end of each season, a sticker is often noticed on the front of the Blue Devil helmet, just below the helmet maker logo above the facemask. It’s the B.D.P. sticker, and players only earn the sticker at the reward of an outstanding effort in one game. “I keep the stickers in my bag on game day and they are not given out until the time is right, until we have earned them,” Porter said. Porter was an assistant in 1985 on the White House team that lost to Madison, 3-0. 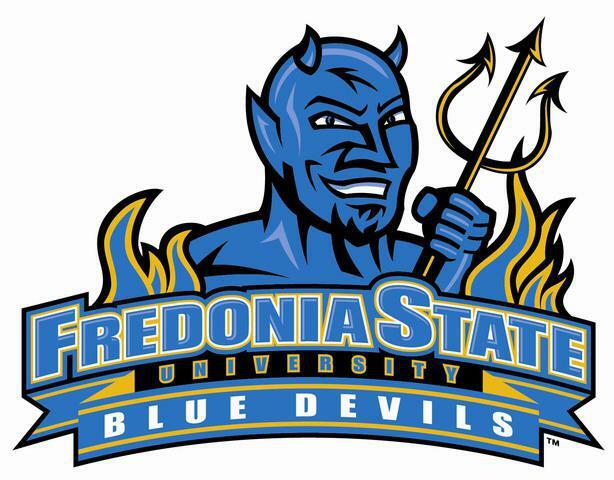 Joe Pryor, a player, allegedly stood up in the locker room post-game and urged his teammates to show “Blue Devil Pride.” It stuck, and the B.D.P. slogan is still used by White House school-wide today. 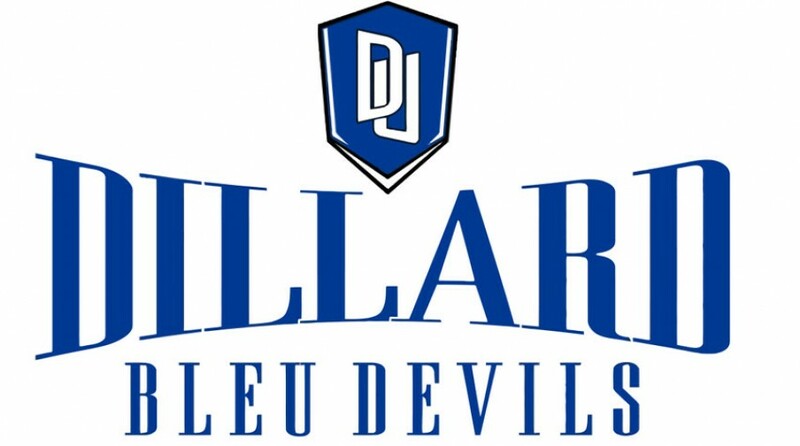 Other schools have used Blue Devil Pride, such as nearby Lebanon in Wilson County, but the earliest use of B.D.P. appears to be a White House creation. Mark Lamberth was a sophomore in 1985 and a member of four consecutive 10-AA championship teams at White House, including the night Pryor made the memorable comment which now defines a school and community. After years as a football assistant, he now focuses exclusively on soccer. “At that time, the state was playing in three classifications and we were in AA having success,” Mark Lamberth recalled. “We played a proven, well-coached Madison team with a lot of tradition. It was a great football game and we had our chances to win, and our team was pretty dejected. Brian Wise played four years at White House from 1992-95 and is the middle school football coach at WHMS. 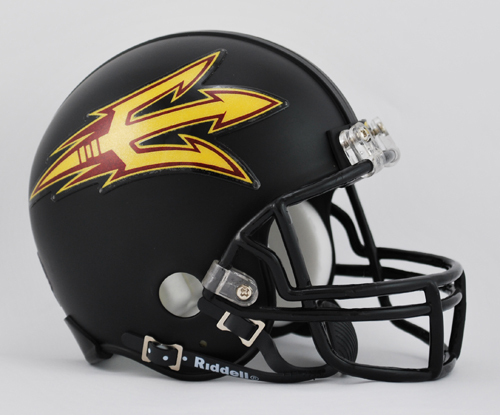 The middle school Devils use a metallic blue helmet with no stripe. “Blue Devil Pride to a lot of people is like a faith – it’s more than being a part of a football team or a community, it’s the entire foundation of it,” Wise explained. “It’s having pride in your surroundings, in your team, in your family, in your facilities, and what you are doing on the field. When it all comes together into one, it makes Blue Devil Pride. A name like Blue Devils, especially in the Bible Belt of the deep south, doesn’t come without controversy. But as long-time pastor Roy Lamberth of Trinity Fellowship Church points out, people take it the wrong way. Lamberth should know that story because he was a freshman on the first football team in 1943. A three-sport star at White House, he played quarterback and safety, guard in basketball and catcher in baseball. First White House football coach Henry Buntin was instrumental in naming the school’s long-time mascot. Blue Devils historian Dewayne McDaniel remembers a similar story. Roy started a church in 1981 in White House after moving back home from Louisville. His former church property is now the home of Revolution Church in White House and Trinity meets in a small building each Sunday. Now in his 90s, he still pastors and preaches. Mark is his son, and Roy is still wearing his faded state championship had featuring the 1997 Class 3-A Clinic Bowl trophy. 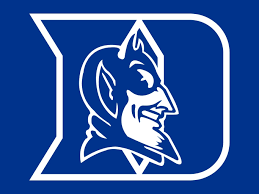 The Duke University Blue Devils, in Durham, North Carolina, adopted the name in 1923, after the close of World War I. According to sources used on Wikipedia, the Blue Devils had a 25-year ban on football that ended following the war. The Trinity Eleven were decked out in blue and white and affectionately called “The Methodists.” Rival Wake Forest was the Baptists, and later became the Demon Deacons. A contest was held by the Duke student newspaper to choose from Catamounts, Grizzlies, Badgers, Dreadnaughts and Captains but the editor decided to target the names after the school colors. The finalists for the name became Blue Titans, Blue Eagles, Polar Bears, Blue Devils, Royal Blazes and Blue Warriors. When religious opposition arose, the student newspaper and student body researched the name to prove it was more about patriotism than an anti-religious establishment. During World War I, a French military unit wore blue jackets and blue-gray pants and were called the Chaussers Alpins (les diables bleus) which is French for “Blue Devils.” These French patriots fought on the Western front of the war. In 1922-23, William H. Lander and Mike Bradshaw, the editors of student publications The Archive and The Chanticleer (now The Chronicle), started referring to the Duke teams as the Blue Devils. There was never an actual vote, but the lack of opposition and overwhelming support of the name led to permanency. 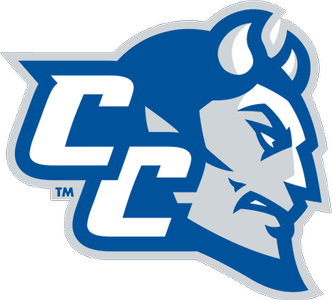 Throughout the United States, the name is used by nine collegiate teams in the NCAA or NAIA, with Duke and Central Connecticut the two largest schools. 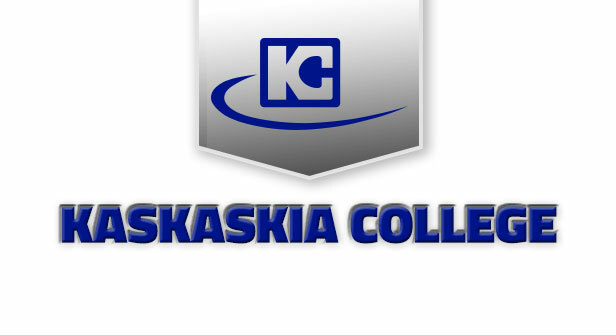 It is also used by Dillard (LA), Kansas City Community College, Kaskaskia (IL), Lawrence Technological (MI), SUNY-Fredonia (NY), Wisconsin-Stout and Wisconsin-Manitowoc. 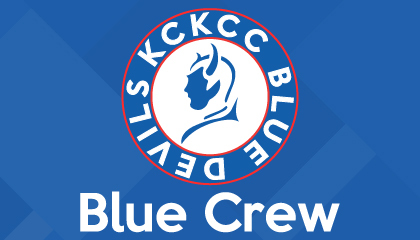 King’s College in Nova Scotia (Canada) is also the Blue Devils. 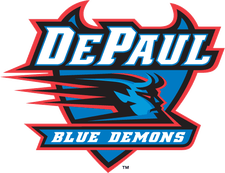 DePaul in Chicago uses Blue Demons, while USciences (PA) is just “Devils.” Allen Community College (KS) and Dickinson (PA) are the Red Devils, and Arizona State University of the Pac-10 uses the Sun Devils. 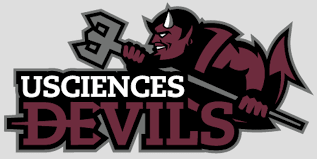 The Japanese school Kinki University, which also plays football, goes by Devils only but the colors are blue and silver. 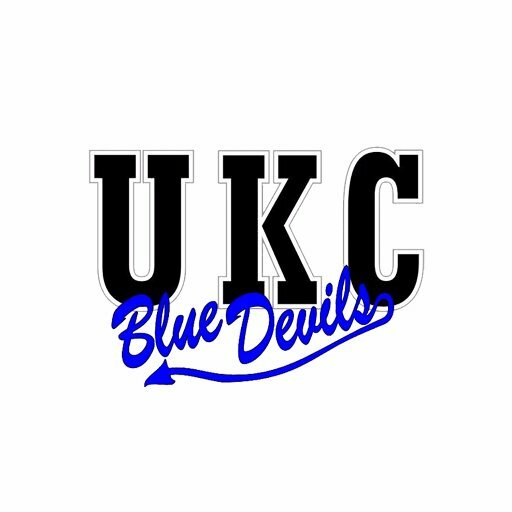 In Tennessee, six high schools are named the Blue Devils: Lebanon, Harriman, Jackson County, White House, Jellico, and Unicoi County. 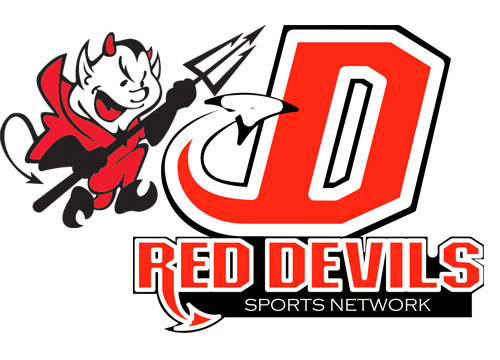 Four teams use Red Devils: Halls, Germantown, South Fulton and nearby Jo Byrns in Robertson County. Greeneville is the Green Devils. While other teams place “Devils” or pitchforks and devil heads on the helmet, the script WH signifies the community of White House, saying more about the town name than the mascot itself. “Old newspaper clippings don’t show the script WH on the helmet until the 1988 season,” McDaniel explained. In 1997, when the team would eventually win the state championship, the logo showed up on the field at Dewey H. Whitson Stadium and Leonard Widick Memorial Field for the first time at the 50-yard-line. Henry Buntin won just 3-of-28 games as a head coach over four seasons in 1943 and 1945-47. His best season was 1947 at 2-6. But the Blue Devils history rapidly accelerated into success in the 1970s. White House played in two state championship games under Jon Collins in the mid-1970s and then hit a streak of 30 postseason appearances in 31 years from 1984-2014. Sporting the lighter color helmets and dark blue uniforms, White House is now 448-359-8 all-time with a 58-33 postseason record. Since the script WH went on the helmet, White House is 246-114 with six state semifinals, 17 quarterfinals, 21 first-round playoff victories and one state championship and one Mr. Football winner (Ricky Ladd, 2005). The logo once adorned the White House Utility District water tower on Raymond Hirsch Parkway in White House, however White House now has two public high schools (White House Heritage Patriots) and one private school (Christian Community School Colts). The water tower now features the Discover White House logo of the White House Area Chamber of Commerce. White House plays at White House Heritage Thursday for the first time. Despite a 2-2 record against the Patriots, the two schools have never met at the new WHHHS field since it opened. Two games were played at Vanderbilt Stadium in 2013-14, and at White House City Park in 2015-16. While it may be a devil of a game, the helmet won’t change. In the era of flashy designs and collegiate and high school teams debuting a new alternate uniform each season, the script is already written for the Blue Devils. Same ole White House – and that’s just the way the school likes it. ← WHMS season finale tonight at Station Camp, 6:30 p.m.